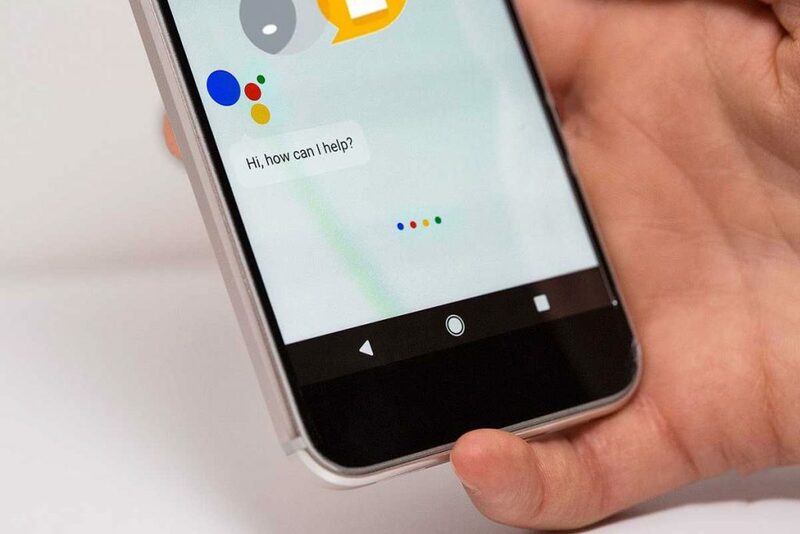 Google has announced new markup aimed at news publishers looking to get their content into the Google Assistant. 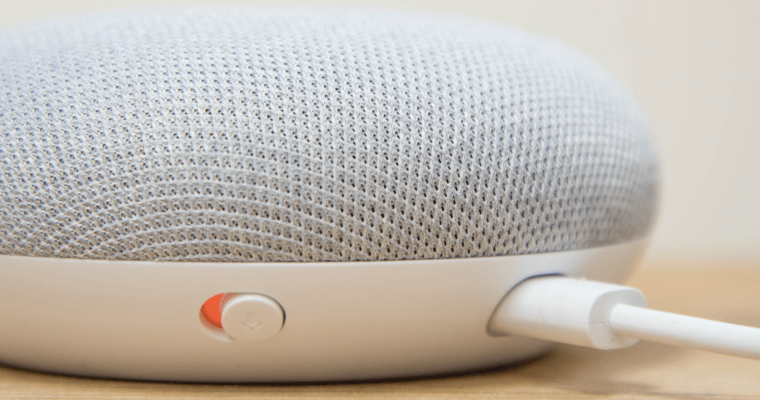 This new markup, named speakable, enables publishers to mark up sections of a news article that are most relevant to be read aloud by the Google Assistant, including devices like Google Home. 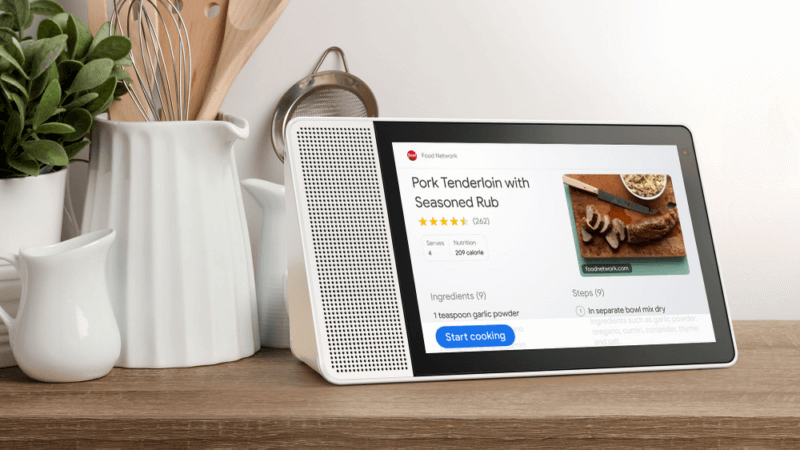 Google currently lists this markup as a “BETA,” with the disclaimer that it is “subject to change.” “We are currently developing this feature and you may see changes in requirements or guidelines,” Google added. Indicates sections of a Web page that are particularly ‘speakable’ in the sense of being highlighted as being especially appropriate for text-to-speech conversion. Other sections of a page may also be usefully spoken in particular circumstances; the ‘speakable’ property serves to indicate the parts most likely to be generally useful for speech. 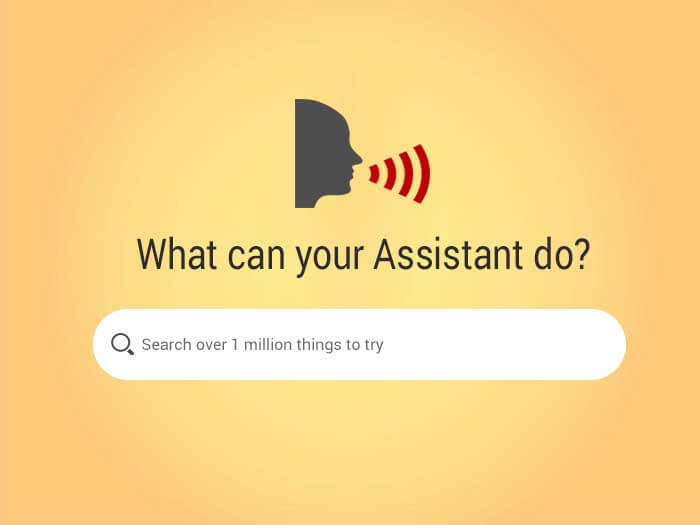 Don’t add speakable structured data to content that may sound confusing in voice-only and voice-forward situations, like datelines (location where the story was reported), photo captions, or source attributions.